According to the American Cancer Society, an estimated 1,688,780 new cancer cases and 600,920 cancer deaths will occur in the US this year. According to the US Small Business Administration, 9% of the US population are small business owners and entrepreneurs. That means over 150,000 small business owners will be diagnosed with cancer, and more than 50,000 won’t survive, leaving their families, employees, and customers behind. Until now, there hasn’t been a handbook for business owners who are diagnosed with cancer and have to deal with running a business that takes 40–80 hours a week and at the same time caring for a spouse, children, employees, and customers. This breakthrough book, Cancerpreneur, guides the entrepreneur, business owner, spouse, children, employees, and friends through the process of dealing with the complexities of a cancer diagnosis and treatment. 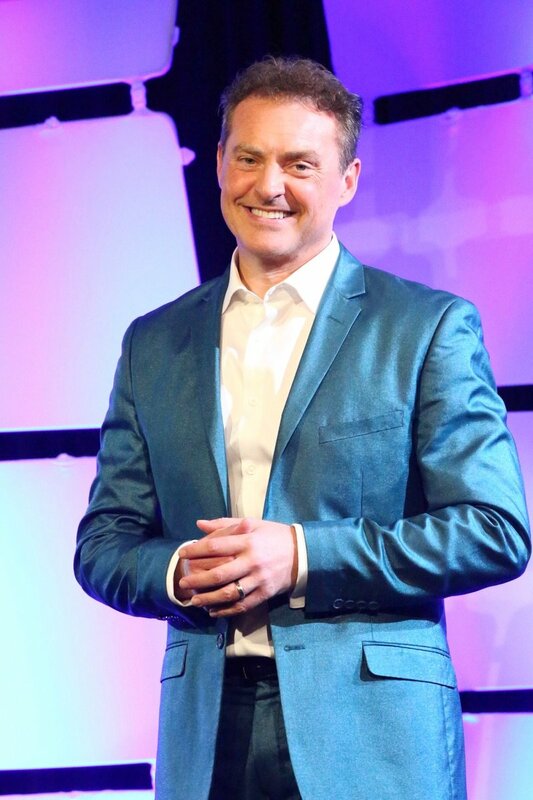 Stage 3a cancer survivor, serial entrepreneur, and 13-time #1 bestselling author, Mike Koenigs, provides a solution to this complex mess. He successfully survived a cancer diagnosis, treatment, and recovery, while keeping his marriage, relationship with his young son, and business intact. During his recovery, he also managed—with the help of his incredible team and advisors—to package and sell his business to a publicly traded company.